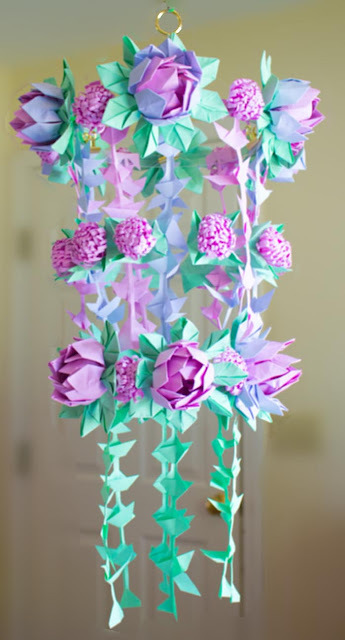 A paper flowers chandelier has been a project that was on my mind for a long time and so when we partnered with Distinct Papers for a $50 giveaway of paper crafting fun and a DIY that was the first challenge I wanted to take on! So before I went for my vacation I got some amazing paper from Distinct Papers and I came with fresh ideas from my vacation! Over the month I saw a lot of water lilies and was inspired by Asian techniques of palm frond folding so I was inspired to recreate the same in paper! 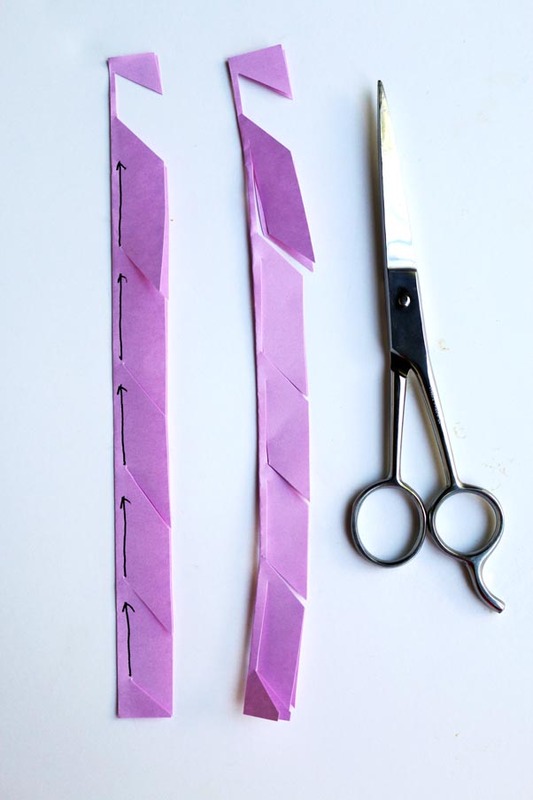 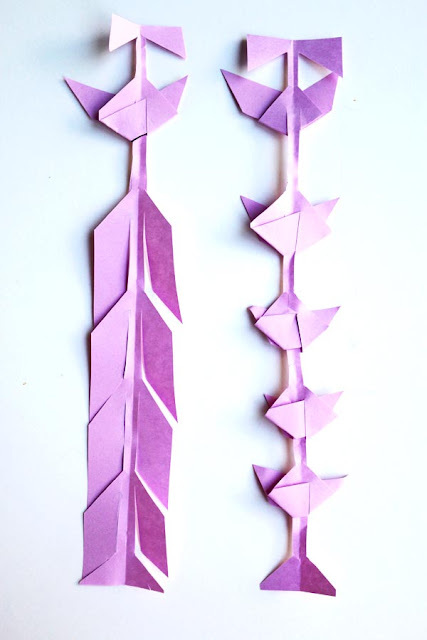 The palm fronds are generally folded and dresses important occasions such are weddings or any festivals.So here you will be learning this easy technique to create it in paper.It has inspired me and I hope to do more research to create some more offshoots in paper! The chandelier is created using 3 paper features one an Origami Lotus also featured in my Origami Flowers Super Paper Pack kit now available on Amazon ,paper garlands and Quilled Fringe Flowers.The Chandelier has 3 tiers of paper goodness and would be a show stopper for any event or a shop window even! Super size them improvise on it and I would love to get back any pictures that you made inspired by this! 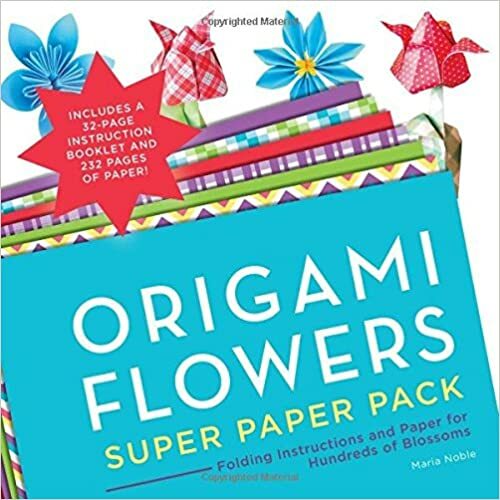 hashtag it #stpaperflowers be sure to enter the giveaway using rafflecopter below or leave your id as a comment below to be entered in the giveaway. 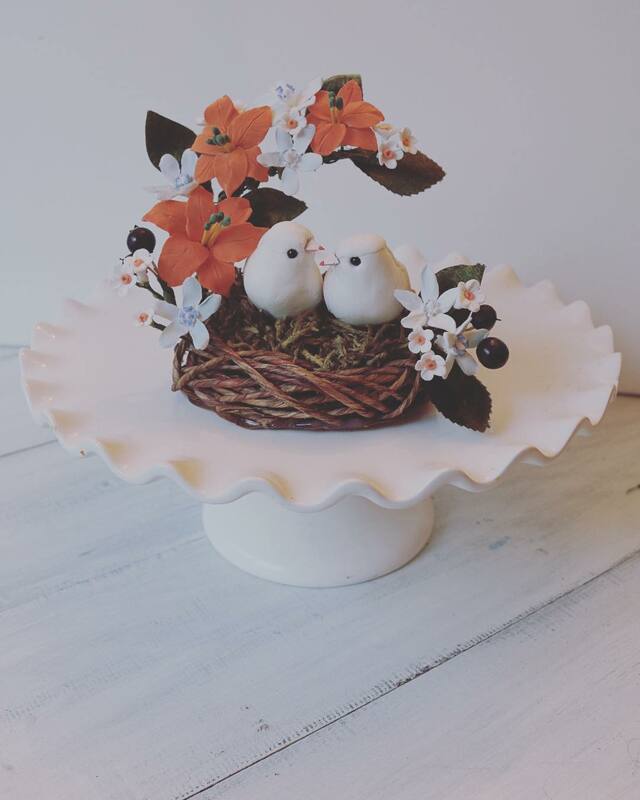 To create this I got lucky as I spied Heidi Swapp's photo chandelier up for sale at of course my favorite Michaels Craft Store! 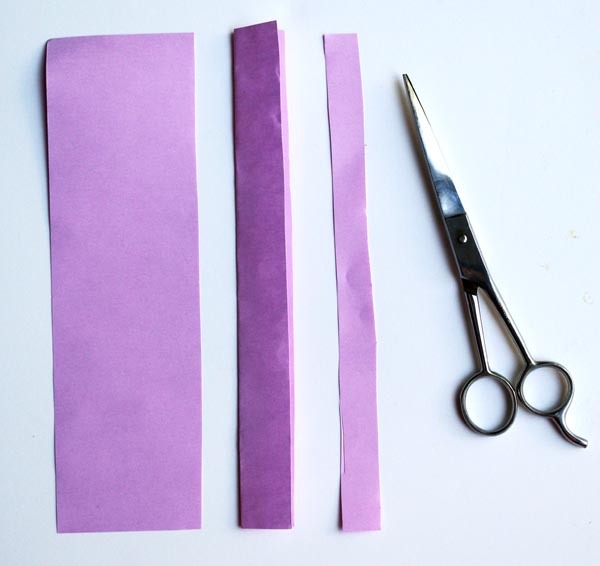 1.Fold the rectangle paper to make square and cut off the extra rectangle.Reserve the rectangle piece for making flowers later on! 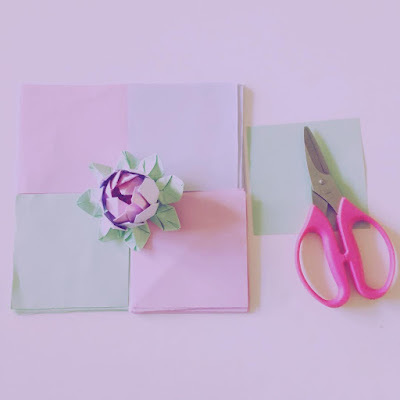 (I hate to waste paper) Cut the large square into 4 equal squares.You would need 4 pink,4 green and 4 lavender each to make one lotus. 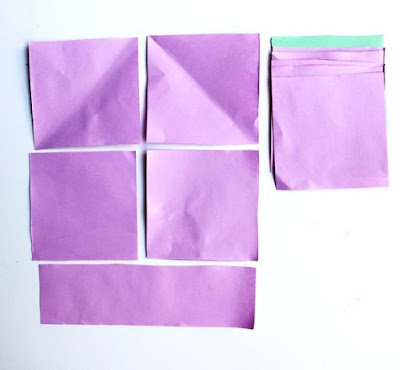 2.Fold the resulting rectangle into half and fold sides.Fold top corner to meet at center,fold side to meet at center.Fold into half creating shapes shown below. 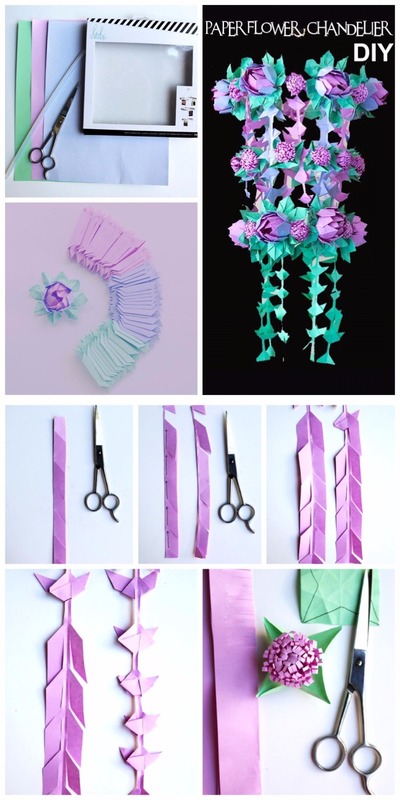 3.Stack 3 colors each to create 4 stacks.Tie the stack with rubber band and open out to create origami lotus flowers.Please refer to my kits for detailed instructions! 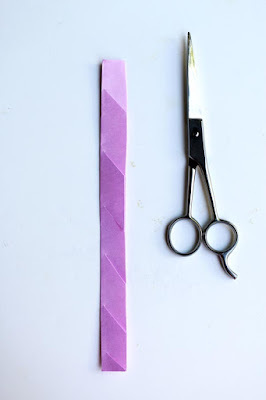 The photo chandelier come with clamp I push the clamps into the rubber band and just clipped them onto the #heidiswapp chandelier. Now to create the interesting hanging Asian inspired garlands! 7.Fold the remaining side folding behind.Keep folding all to result in hanging paper garland Asian inspired! 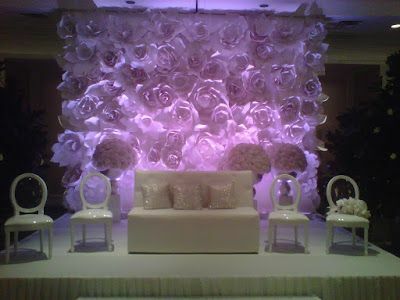 I glue gunned these garland from the top and bottom rings of the chandelier. 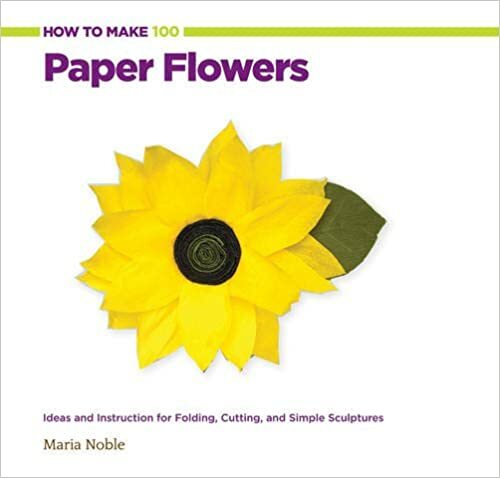 Now you need to make the "Quilled Fringe Flowers" from my book "How to Make 100 Paper Flowers"
To add tot that I made an Origami Sepal feature to it that I chanced upon while making something else! 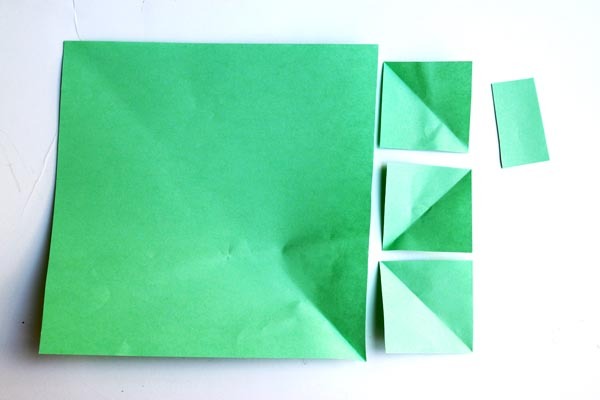 8.Cut the extra rectangle into 3 squares. 9.Fold the square inot half both way making fold makes,fold diagonals too and unfold.Fold corners down as in last picture below. 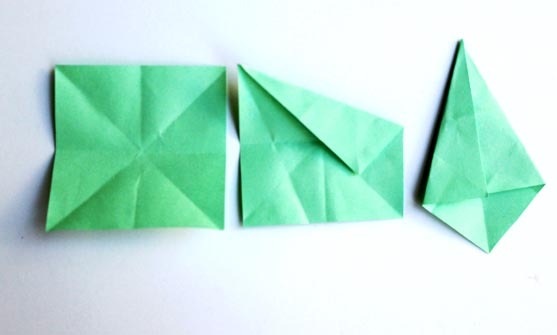 Repeat all 4 corners. 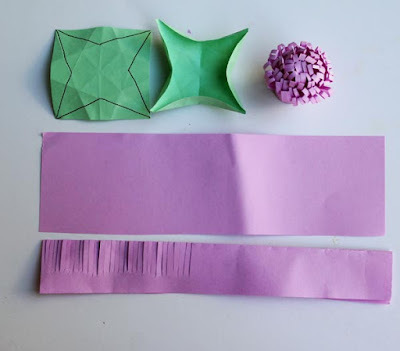 10.Fold the edges in to get a star shape stick the quilled flower in to form a flower! Attach flowers to chandelier interspersed with the origami lotus. 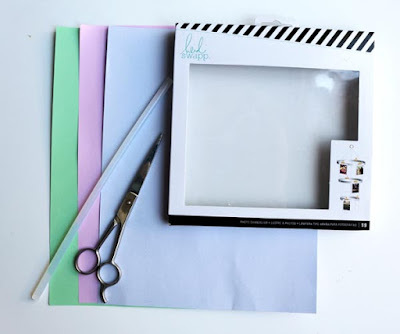 Hope you like this DIY please do pin this DIY and enter below to get a free book and $50 worth of paper from our sponsors Distinct papers! 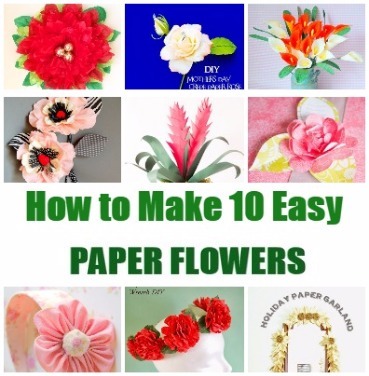 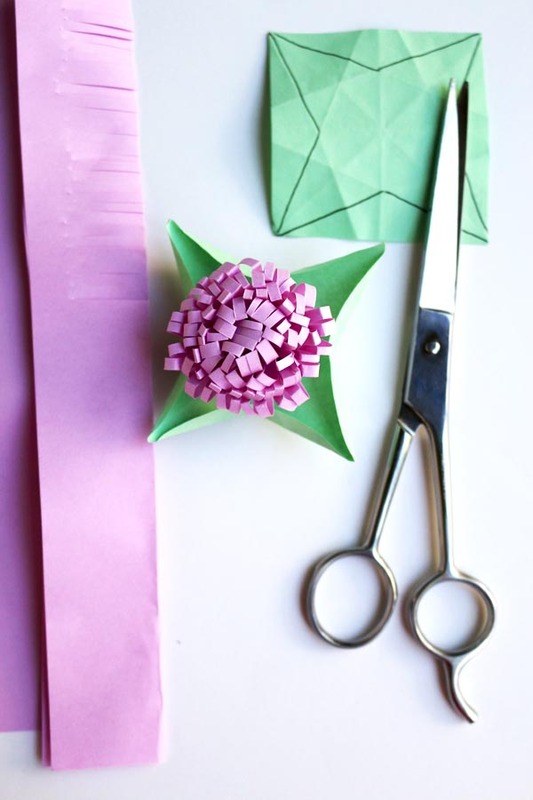 Be sure to pin from these boards Follow Author Paper Flowers How to Make 100 #PaperFlowers's board Paper Flowers Author of How to Make 100 DIY flowers on Pinterest. 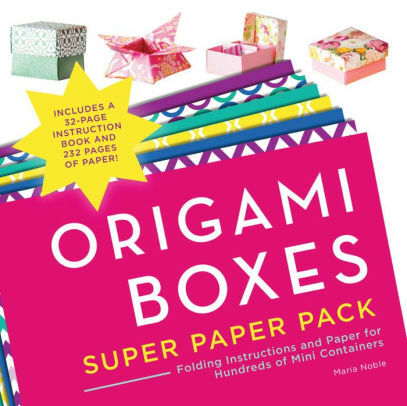 a Rafflecopter giveaway Here are products I like do use the affiliate links below -it would support the DIY section of this blog! I subscribe to Distinct Papers' newsletter. I also subscribed to the blog! 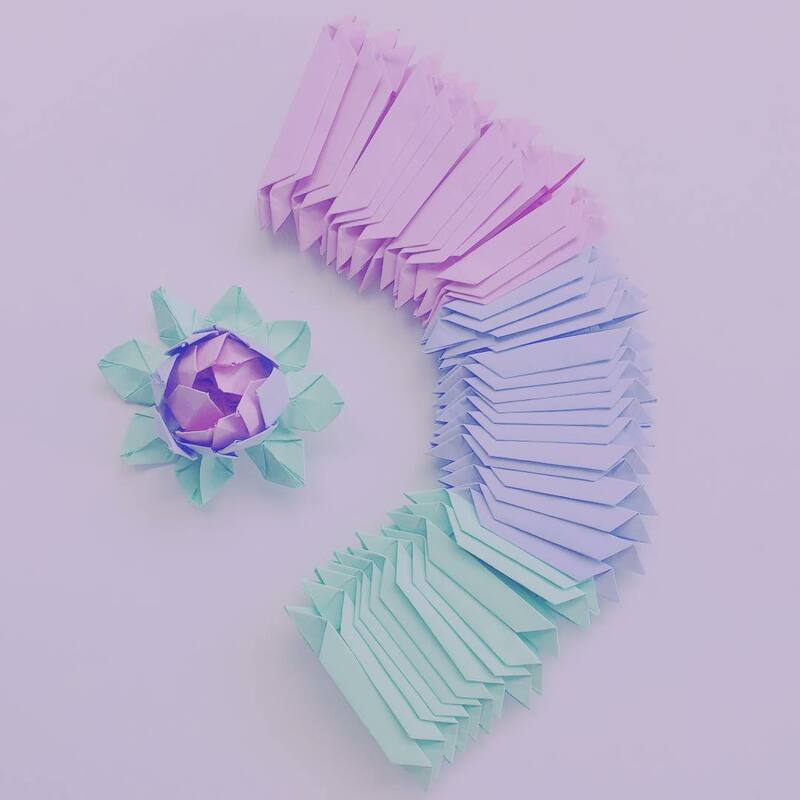 I subscribed to their blog and also liked them on FB. 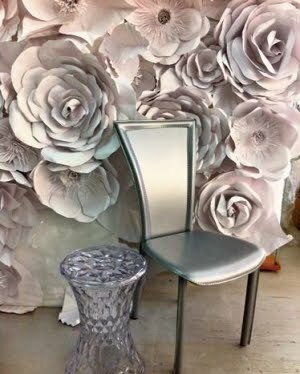 Chandeliers have been on my list to do for a long time, I've even bought all the components but never known where or how to start! 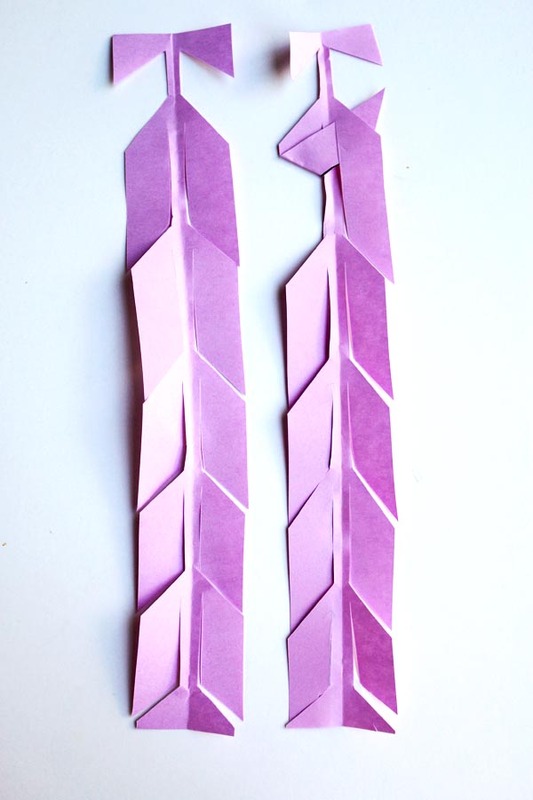 Thank you so much for this, I feel really inspired now, yours are just so cute!